Why should You not play Baseball with a broken Finger? If you are near-sighted, you will usually be required to wear eye glasses or contact lenses most of the time. This will be especially true in situations where a clear sight is essential, such as when driving or playing sports. In fact, many players wear eyeglasses or contact lenses when they go on the field to play baseball. Over recent years, the number of players who wear eyeglasses on the baseball field has gradually increased. 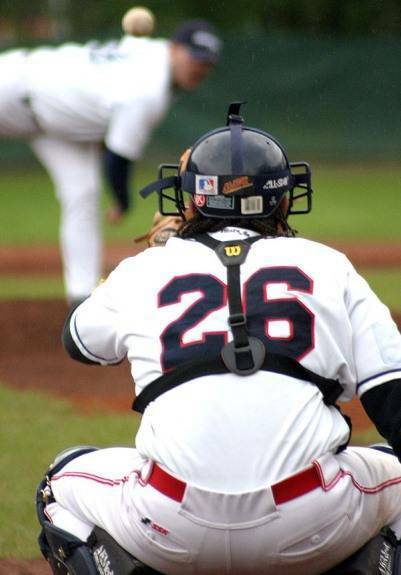 Not only is it allowed for a player to play baseball while wearing his eye glasses, but some tips and methods can also be used to ensure that the possibility of injury caused by wearing glasses is minimized. Prescription glasses are essential for near-sighted players. Its either that or they have to wear contact lenses on the field. Various frames exist which let you use eyeglasses safely on the field. Using prescription glasses safely on the field means that it should be secure enough not to fall while you are pitching, running or fielding; it also means that in case you fall down, the glasses are safe enough not to cause any damage to your eyes. Typically, you can go with a frame that comes with a strap so that the frame is firmly attached to your face and the chances of it falling onto the field during the game are minimum. You can also go with one of the professional sports goggles which are specifically designed to enable you to use prescription glasses on the field. These goggles are very safe to use and greatly reduce any risk of an eye injury during the game. However, if you intend to use prescription glasses during batting, you will have to find a suitable solution for it. It is possible for you to use a prescription face mask with your batting helmet but comes with the risk of serious injury. A good solution in this regard is to use contact lenses instead of eye glasses. 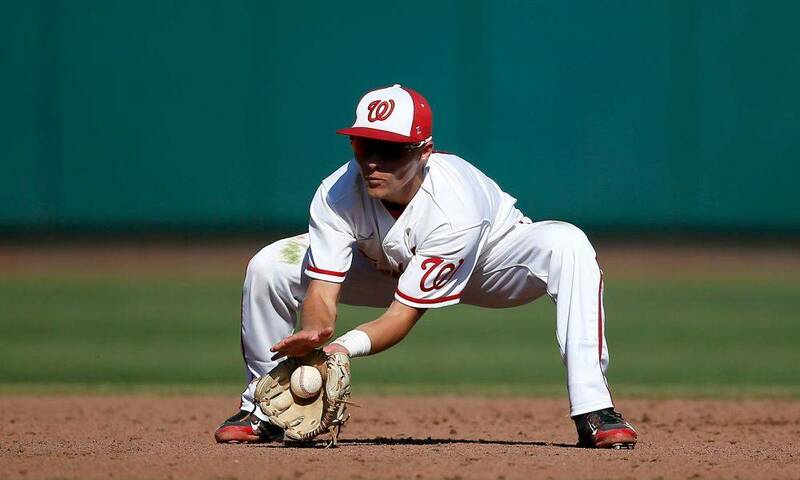 While you can still find a way to play baseball and cover any role on the team with your prescription glasses, it is highly recommended for your safety that you choose instead to wear contact lenses during the game. This will minimize the risk of injury, ensure that your sight remains clear throughout the game and is a lot more hassle-free. Sunglasses are also often used by players during a baseball game. The most convenient purpose served by these glasses, as their name suggests, is to help players avoid the sun directly shining into their eyes. For this reason, in certain baseball games, you may even be forced to wear one in order not to be blinded by the sun shining straight at you. Wearing sunglasses is not prohibited by any standard baseball rule, but certain leagues may have objections to their use. Most of the umpires tend to accept the use of sunglasses on the field given that they serve a very practical purpose. Objections may be raised if the glasses worn by a player are too shiny and reflective, making it harder for other players to concentrate on the game. In adverse weather conditions, you can easily persuade an umpire to allow you to use sunglasses. That’s because when it’s a choice between seeing poorly and wearing sunglasses, the umpire is sure to go with the latter. However, when wearing sunglasses on the baseball field, you will have to observe all the precautions that are mentioned in the prescription glasses section. The most pertinent thing about wearing sunglasses while playing baseball is that you can’t replace them with contact lenses, so they come with their risks. Be sure to take them off at a position when you no longer need them or in more urgent cases, such as rapid fielding. In such situations, sunglasses will only hinder you, so make a habit of tossing your sunglasses aside when you go into one of these situations. Wearing glasses on a baseball is permitted, but it comes with added risks. The major risk is that you may lose your glasses while on the run and this can blur your vision; or that the baseball hits your glasses and you end up with an injury to your eyes. A good solution to these is the use of sports goggles or switching entirely to contact lenses when going into a baseball game. Contacts are safer, come with no hassles and you won’t the risk of dropping them at any time.